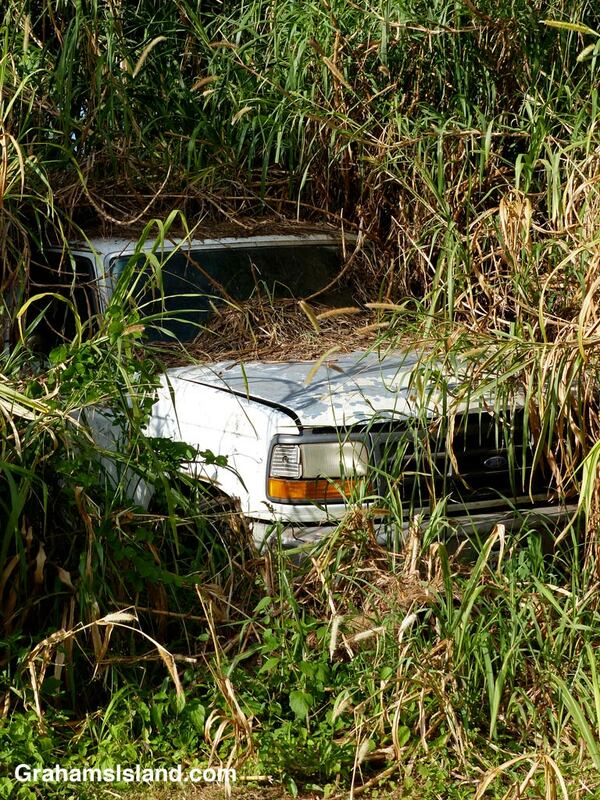 Cane grass and other plants are well on their way to overwhelming this old truck. Enjoyed this one. Thank you.